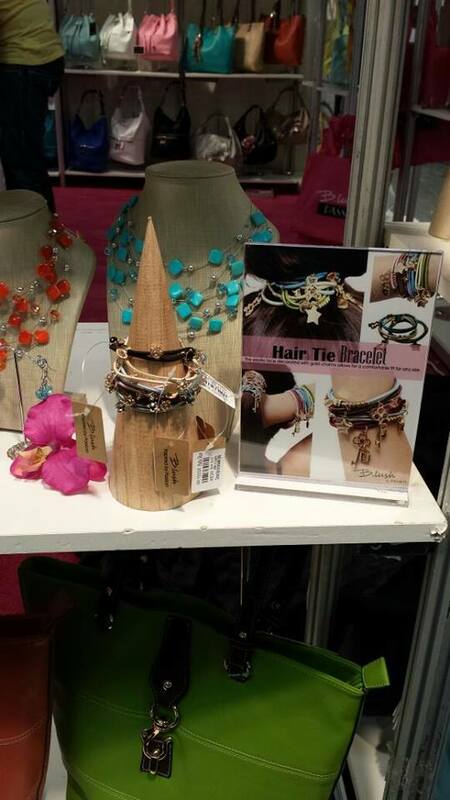 Don’t forget to register today for the The Philadelphia Gift Show at http://www.philadelphiagiftshow.com/19/Attendees.htm. 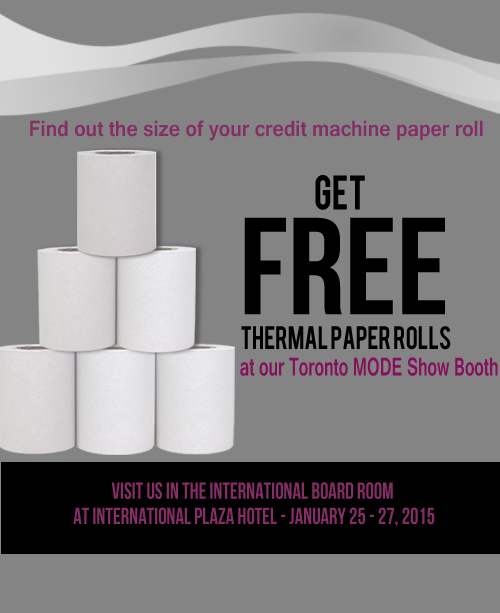 It is taking place at Greater Philadelphia Expo Center at Oaks from January 17 – 20, 2015. 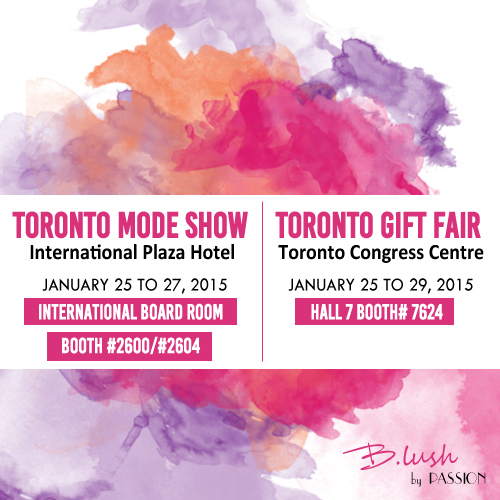 We will be launching our Spring/Summer 2015 line of handbags and accessories at this trade show! 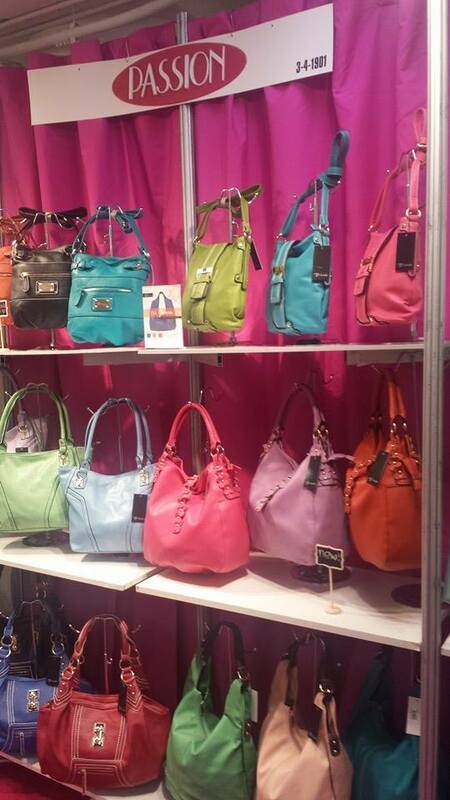 Come to our booth to see new vegan leather handbags in embroidered details and vibrant colors. 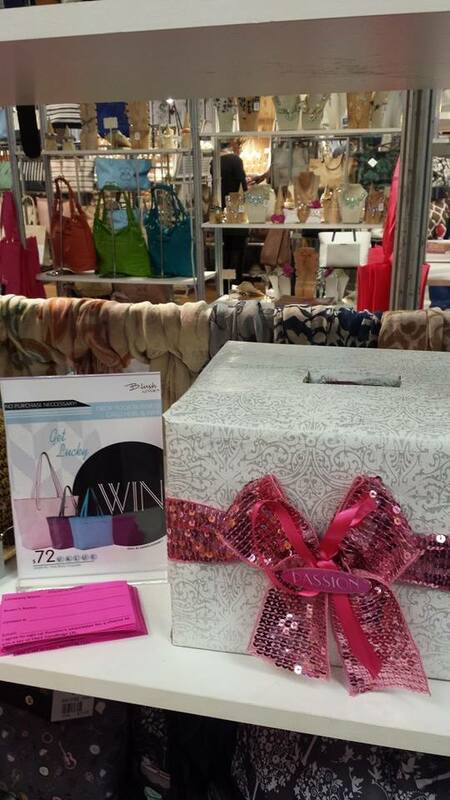 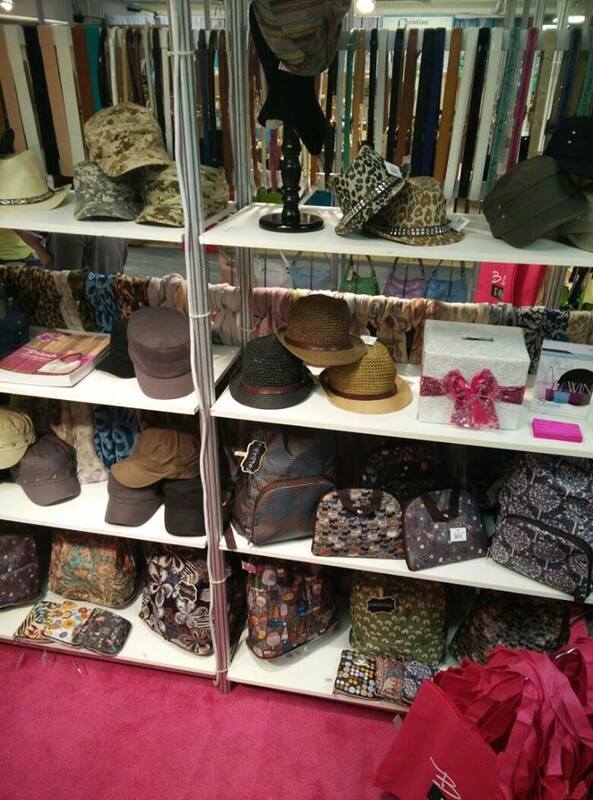 We will also have a variety of printed scarves, gorgeous jewelry, hats, and other accessories there as well. 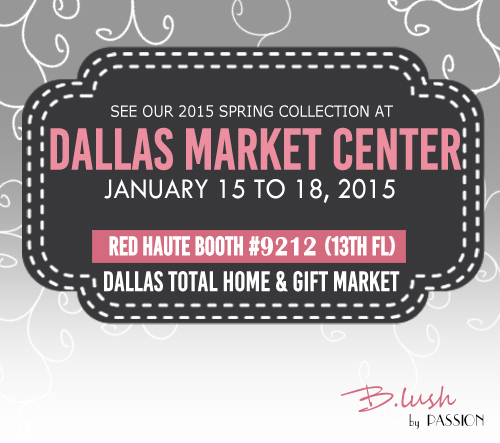 Visit us at our booth for tradeshow specials. 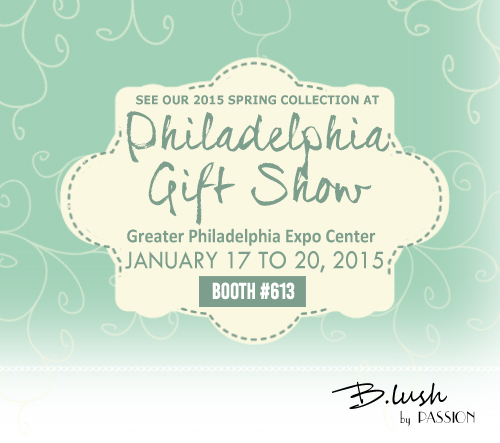 We look forward to seeing you there at Greater Philadelphia Expo Center at booth# 613.